See what we pair well with. Simsol supports 3rd party importation of aerial imagery. When purchased separately, EagleView will send you a packet that will provide you with the measurements and ability to add the roofing squares into Simsol without you having to enter a single number – say goodbye to the days of climbing up ladders. These packets provide you with not only the measurements but also a PDF containing imagery and diagrams you can attach to your estimate. “EagleView is the leading provider of high-resolution aerial imagery, property data analytics, and structural measurements for government agencies, insurance carriers, roofing contractors, and energy utilities. Using patented image capture techniques, 3D aerial measurement software, and machine learning processes, EagleView helps customers answer questions related to millions of properties throughout the world. With a four-petabyte library of oblique and orthogonal Pictometry® aerial imagery dating back to 2001 and the capacity to process tens of thousands of roof measurement reports per day, EagleView enables organizations to reduce field visits and adopt faster, safer, and more cost-effective workflows.” Learn more. 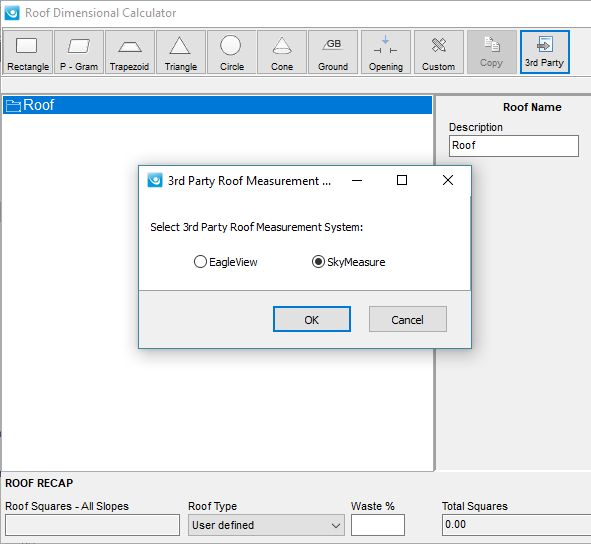 When purchased separately, CoreLogic’s SkyMeasure will also send you a packet that will provide you with complete measurements and enter the roofing squares into Simsol for you. These packets provide you with not only the dimensions but also a PDF containing imagery and diagrams to attach to your estimate. 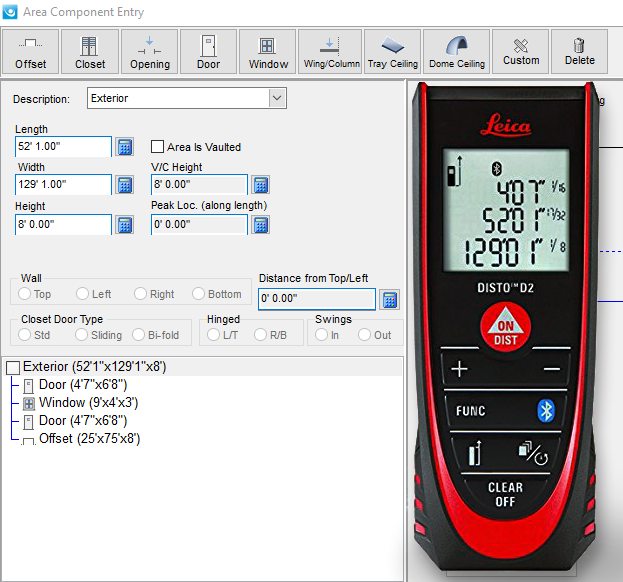 With a Bluetooth enabled Disto Measuring tool, quickly take measurements on site, save them, and then ‘point and click’ to import those measurements into your area’s Dimension Screen. At no cost to you, you’ll be given access to over 30,000 line items provided to us by Craftsman. Our pricing is sourced directly from Craftsman Publishing, editors of the National Construction Estimator publication – one of the most popular construction cost books in the USA for over 60 years. 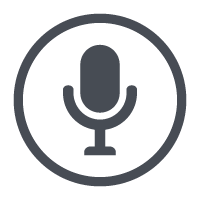 Did you know Simsol works with Voice to Text software? Software like Dragon Naturally Speaking or Windows Speech Recognition allows you to talk to your computer and have it output text into your Simsol text fields. Saving you time (and carpal tunnel) on all of those lengthy reports. Utilize spreadsheets to help get your contents estimates done quicker. 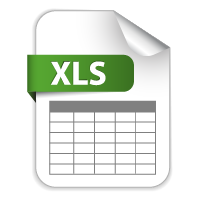 Simply send your insured a formatted excel spreadsheet, have them document their items, then send it back to you. Once you have the completed spreadsheet, it’ll take just three clicks to import hundreds of items into your estimate – even depreciation. 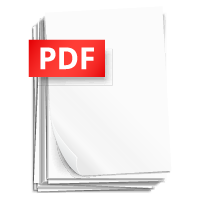 Easily import PDF’s from other estimating softwares straight into your Simsol estimate. From your Scope of Damage you can attach a PDF, add in the estimated total values, and your done. Just like that the RCV, Depreciation, and ACV will be ready for bringing into forms and reports.